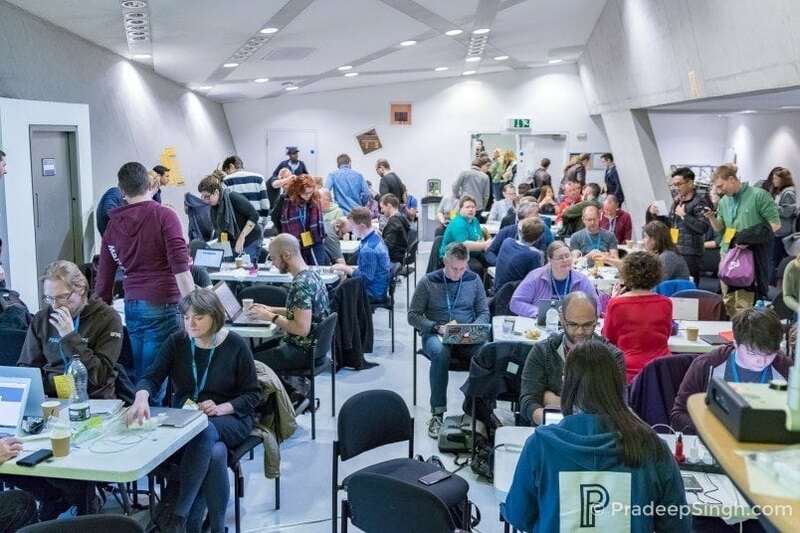 Contributor Day is a big part of WordCamp London. This year it was held on Friday 17th March at London Metropolitan University. 100 contributors descended on the venue each aiming to make WordPress better in some wonderful way. 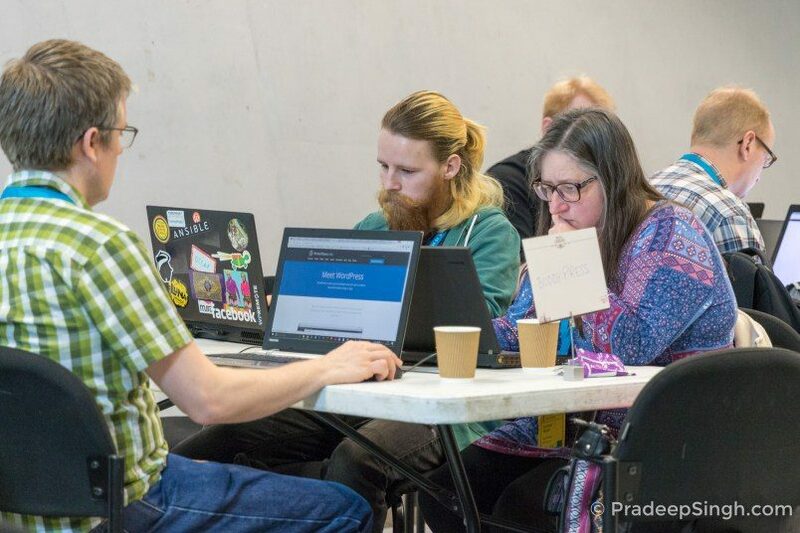 Contributors at WordCamp London 2017. Attendees were asked to choose an area of interest. The options were Accessibility, BuddyPress, Community, Core, Design & Flow, Documentation, Polyglots, Support and Themes. 5 of the 100 contributors choose BuddyPress. 2 of the 5 were new to contributing in general but all had used, or had at least heard of, BuddyPress at some point. After a quick refill of coffee the team convened and began discussing how to get the most from the next 8 hours. Due to the team having a diverse range of skills available we were able to focus on documentation, coding and localisation. As a team we managed to identify an issue related to colour contrast in the Twenty Seventeen theme. #7471 was opened and a patch was submitted. We were also able to translate all remaining strings into Italian. The day was a huge success and all team members indicated they will contribute again going forward.